Hill’s Science dog food is made by Colgate-Palmolive branch and has one of the largest varieties of specialized foods whose nutrition facts are meant to satisfy pets on different stages of their life and of different health conditions. 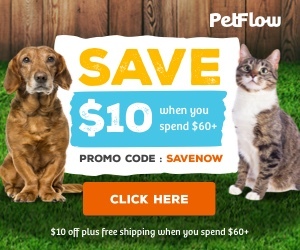 To start off a review on Science Hills Diet dog food company, I have to say that the line began as a scientific puppy and adult dog alimentation and was initially sold through the veterinarians. Today it is headquartered in Kansas, present on the market of almost 100 countries and can be found at any pet store. Because the product is positioned to meet very specific demands, no wonder it is reflected on the quality of its ingredients. I think that is the main reason why manufacturer was lucky to escape much quality trouble. Science Hills diet for dog food recalls history includes one mention of five products being suspected in melamine-tainted gluten content as a result of widespread China imported food problem. Then there were two more recalls in 2014 and 2015 due to labeling issues and salmonella problems. In 1968 a veterinarian named Mark Morris developed Hills Large Breed puppy food and since that time the line possessed two distinct products: Prescription diet (specific formulas available only through vet offices) and Science diet (can be purchased at a regular pet store) for cats and dogs of different conditions and ages. My Hills Science Diet Puppy Large Breed Chicken Meal & Oats Recipe 30-pound bag was purchased in the light of getting a new family member – golden retriever my daughter got for her birthday. I personally found that with 25% crude protein and 10% fat the products isn’t too rich for my puppy, yet its 350 calories per cup provide enough building material for him to gain 60-70% of his mass just like he is supposed to. That’s why I’m writing this Scientific Diet dog food review for DogFoodMentor.com. Having a puppy is a lot of fun but it also assumes a lot of responsibility. It’s an eternal dilemma for puppy owners what and how much to feed their pet so that they put on enough weight but don’t get fat. That’s why the experts suggest to invest in a specialized food for puppies that can cost a little more but guarantee for sure balanced nutrition, necessary vitamins and minerals for spine and bone development, key components for good sight, senses and coat condition. That’s why my analysis of Hills Science dog food will be focused specifically on these expectations and properties. Being a large breed alimentation mix, the ingredients of the analysis of Science Hill Diet with chicken and oats recipes proves the fact that it specifically supports dog’s bones and muscles. I also like the fact that vitamins C and E guard the dog’s immune system. 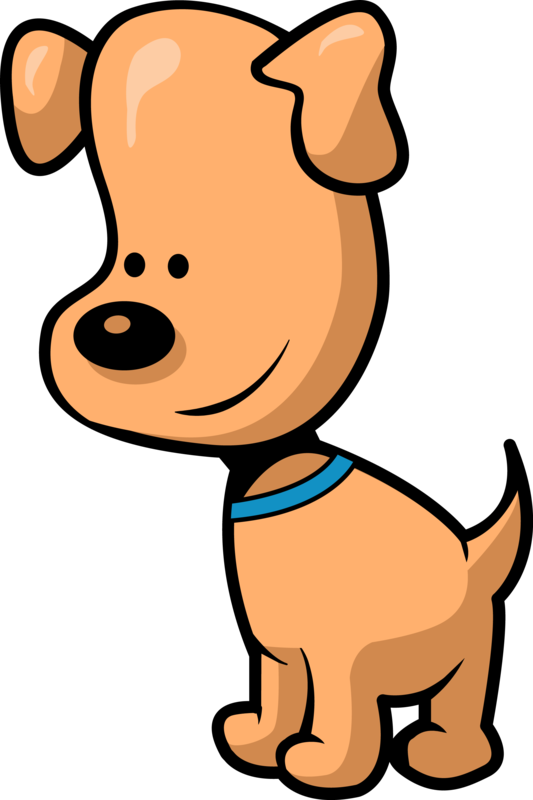 Funny thing about Science Diet Grain free dog food reviews is that many people complain that its components could be better, yet almost everybody is happy about the wellbeing of the puppies that eat the mix. Lactic acid – supports digestion and enhances immune system. Personal note: I’d put this mix even higher in a rating if there weren’t chicken liver and pork flavors which I think aren’t important in food for puppies diet. 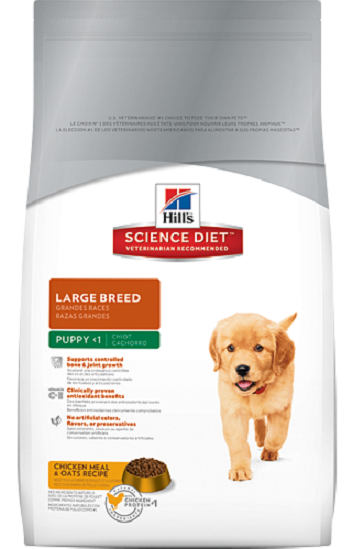 Hill science diet puppy large breed prices are more than reasonable: I was able to find it on a local pet website for almost the same price as a regular dog food mix I was using before. And if you browse online or take advantage of seasonal discounts – then you can find even better deals! Accurate feeding instructions on the packages based on dog’s weight, not just age. Big containers (30 lb and 15.5 lb) make it challenging to decide to try the product for the first time. Having read many dubious reviews of Science Diet dog food before, I wasn’t sure about it and bought a smaller 15.5-Pound bag for my own analysis. 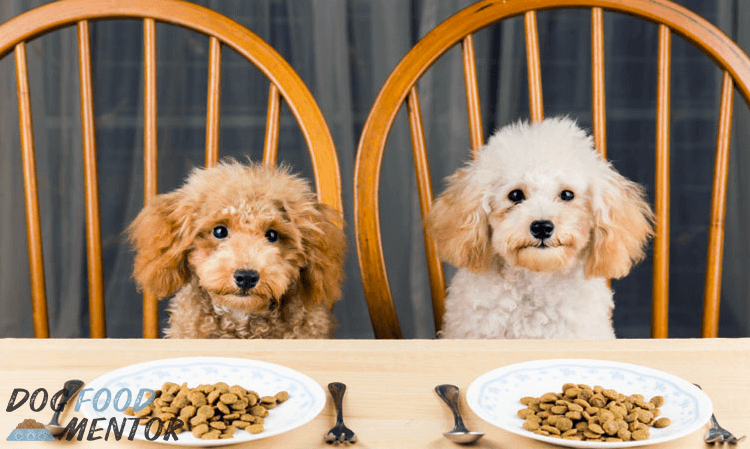 But my dogs loved the taste and I loved the ingredients list – so now I buy this aliment in 30-pound bags and think that Science Diet ideal balance in dog food is suitable for those whose pets have sensitivities towards many popular dog foods.